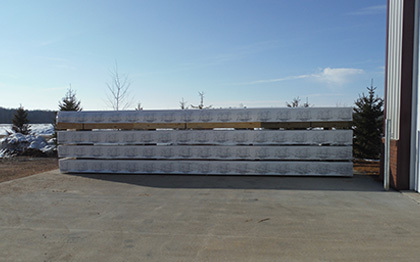 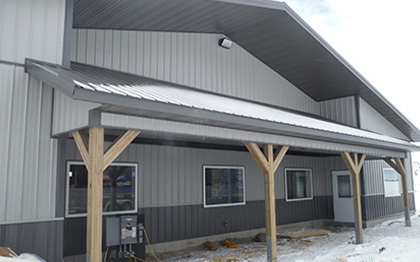 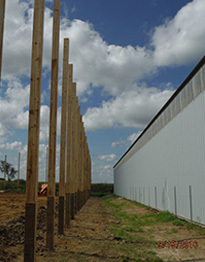 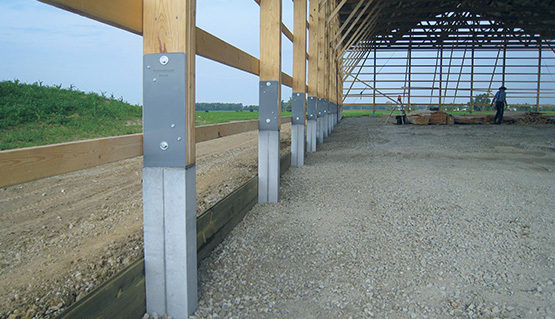 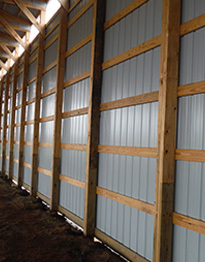 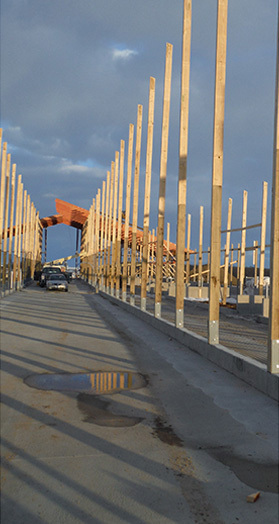 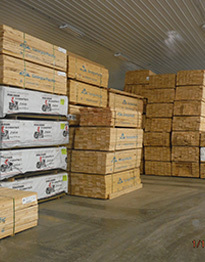 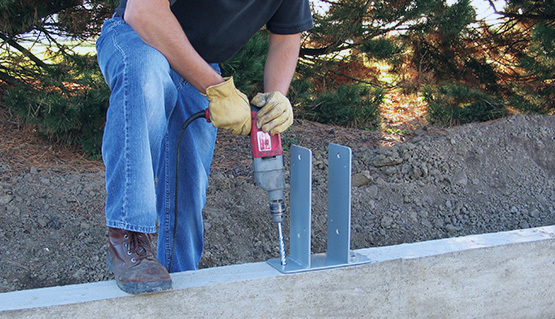 We are a full-line Perma Column dealer with inventory in stock, and the ability to fully assemble before delivery. 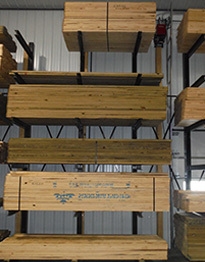 Dedicated to quality and complete customer satisfaction. 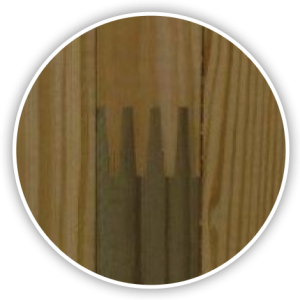 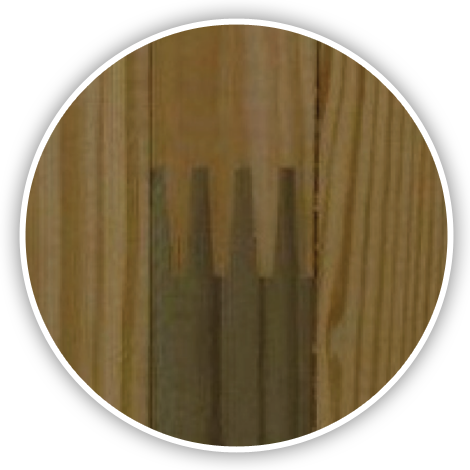 Why SCI Nail Laminated Columns?